This is one of the performing arts sections and one of 3 musical sections. 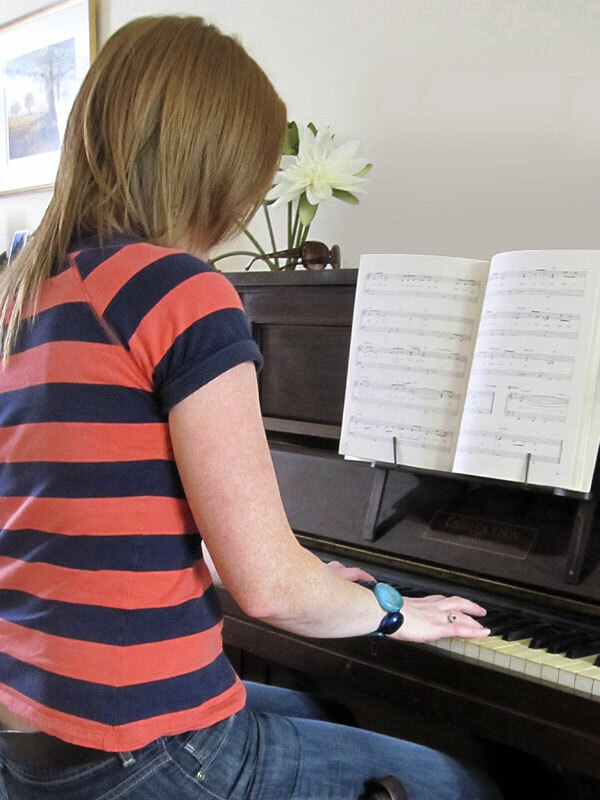 Pianists of any age have the chance to perform in public and receive a professional adjudication of their performance. Entrants can either perform as a soloist or as part of a duet. In addition to the awards for individual classes there is The Kenneth Haynes Memorial Cup which will be awarded to the most promising performer under 10 Years. The Janet Hughes Memorial Trophy will be awarded in class 406. Janet Hughes organised the Piano section for more than 30 years, working tirelessly for the Festival. *George Eliot Trophy – For 1 year only, to celebrate George Eliot’s Bicentenary. See syllabus for details.